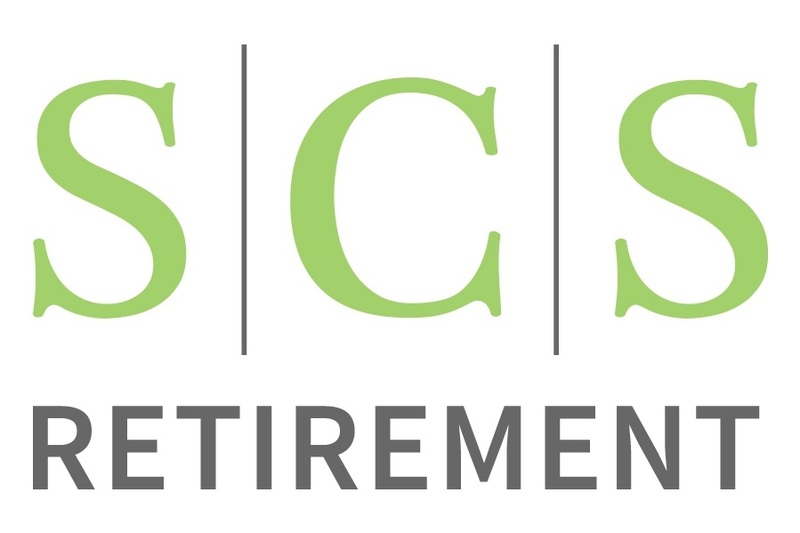 SCS Retirement was founded by professional investment entrepreneurs who view financial planning and investing differently. SCS Retirement uses their experience in institutional consulting to provide accurate and efficient results for individual clients. 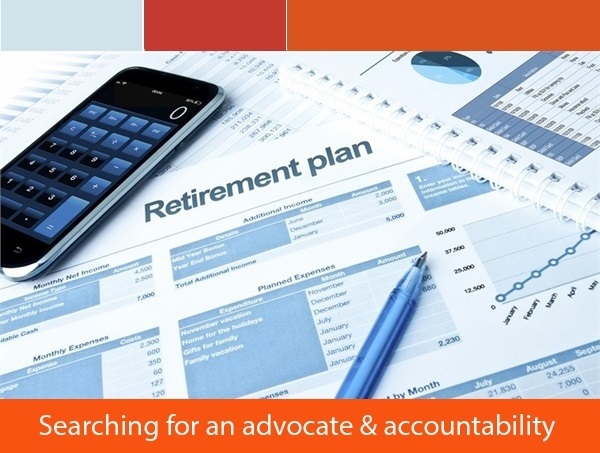 It is with these resources and knowledge that we are able to assist our Wealth Management clients in pursuing their financial goals. When many investors add up the time, know-how, and resources required to manage their own financial affairs, they may come up short. We find many people don’t have the time, or the expertise to effectively manage their resources. In addition, the results they achieve don’t warrant the amount of work involved. If this describes your situation, you might want to explore our services by clicking on one of the buttons below or click on the Schedule a Meeting with an Advisor button. We are guided by what’s in your best interest and held to a code of ethics that is second to none. We pride ourselves on being highly responsive to your needs.